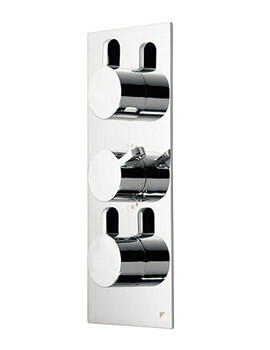 Do you want to make your bathroom gorgeous and welcoming with the addition of high quality and thoughtful fixtures? 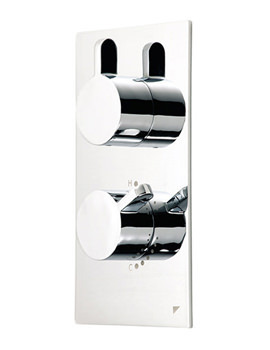 The eye-catching showering products in the showering series of Roper Rhodes come in a variety of finishes, designs, and orientations to blend with any kind of bathroom theme. 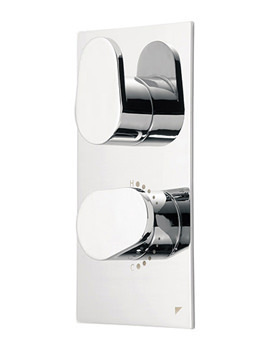 The comprehensive collection gives you the opportunity to transform your shower zone into a luxurious place. Complete with attention-grabbing designs, each creation is equipped with up-to-date technology to offer matchless comfort. 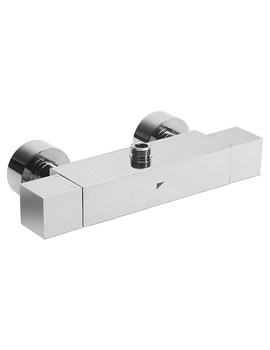 You can buy all the latest style Shower Rail Kits, Manual Shower Valves, Complete Shower Sets and Shower heads from this range.